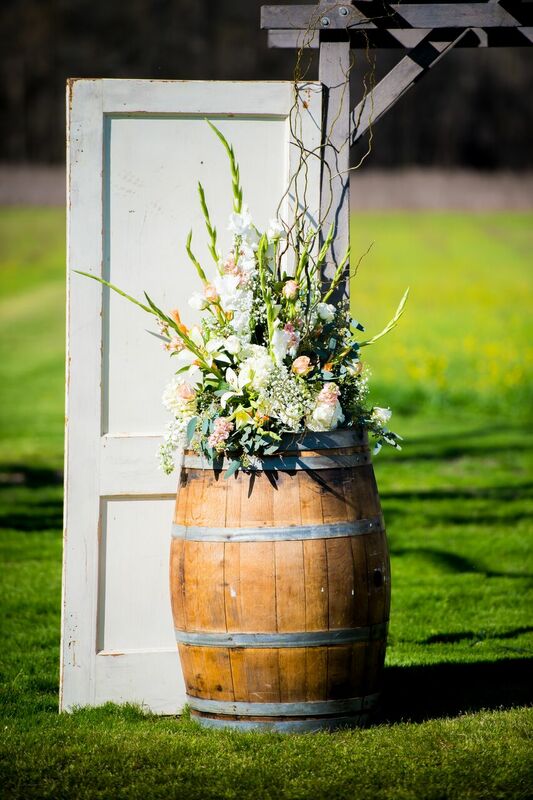 BoBrook Farms offers just about everything a bride and groom could dream of for their wedding day. 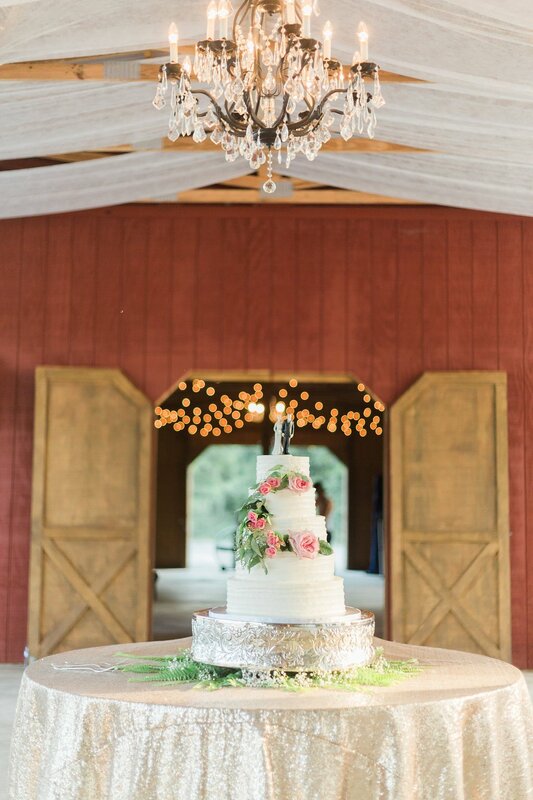 This manicured, private country setting includes a 4200 square foot heated and cooled barn, complete with bride and groom dressing quarters, and a 6000 square foot open span barn where you can dance the night away. 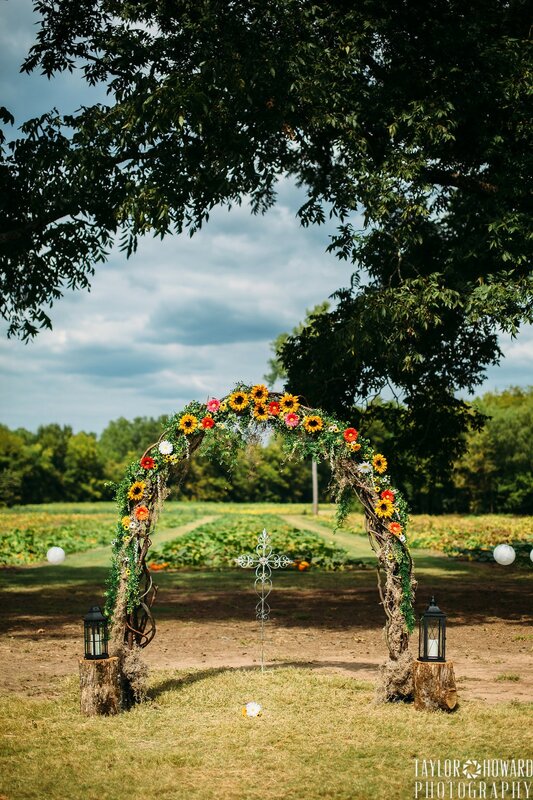 The barns are nestled in a 10 acre field with 100 year old pecan trees which makes a beautiful setting to exchange your vows. 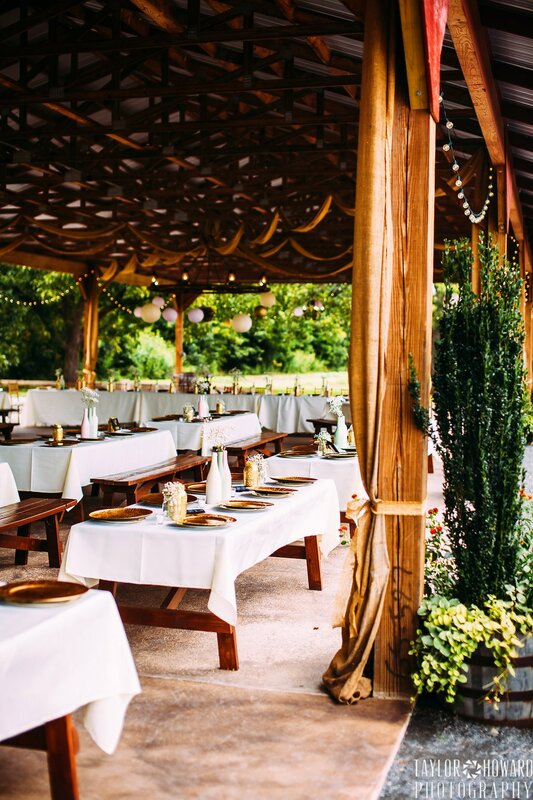 Conveniently located right outside of Little Rock, BoBrook Farms is the ideal place for your rustic wedding! Interested in a site visit? Please contact our booking agent! For additional information and pricing please click the link below.